The example set by Queen Nanasipau’u in her work around the Pacific reminds us all that we each hold the power to make a difference. In particular, Her Majesty’s personal interest in assisting children with disabilities closely aligns with MAMA’s strategic agenda. 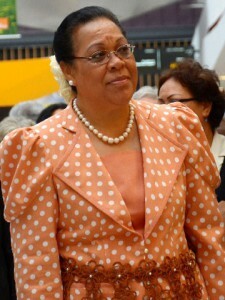 The Queen’s personal support as a Pacific Patron will help MAMA empower the lives of countless children through projects with partners such as the Ofa Tui’Amanaki school in Nuku’alofa.